The Glass Yard is a new mixed use development comprising of retail, bar and restaurants , business centre and car parking. 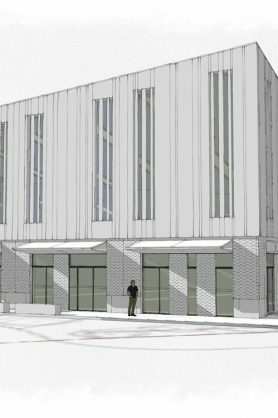 It will be built on the former fire station site on Sheffield Road and will create a space where you can work, eat, meet and collaborate. 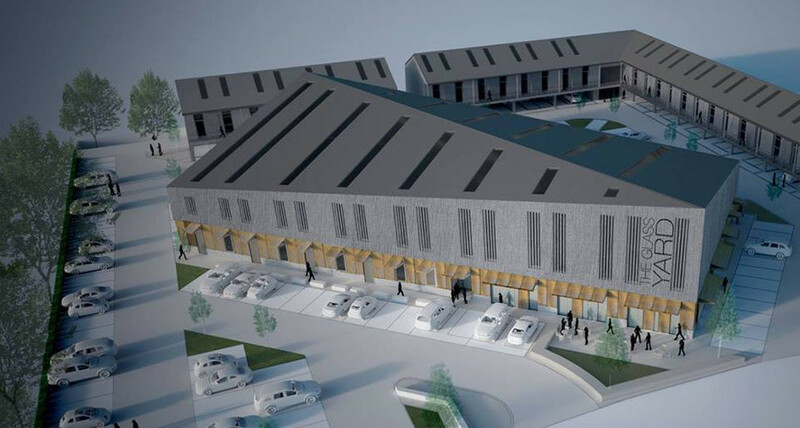 The Glass Yard hopes to create an innovative workspace for new and growing businesses in Chesterfield and the surrounding areas. 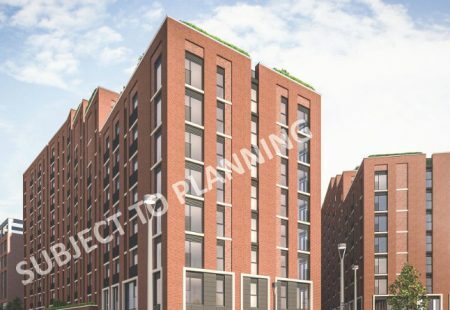 There are plans for eighteen three-storey office spaces which can be combined to accommodate any sized business and two larger showroom spaces facing the road. The Batch House is inspired by artisan food and retail halls found around central Europe, such as Barcelona, Lisbon, Florence and Rome. The ground floor is proposed to be occupied by artisan food producers and suppliers, restaurants, cafes and retail units. The developers already have interest from several high-profile chefs to create restaurant spaces and are looking for more to join them. 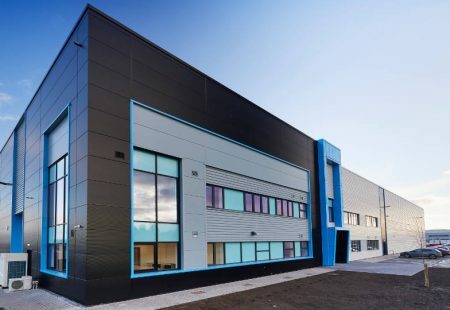 Chesterfield Waterside is an innovative and sustainable £300 million mixed use scheme and is currently the 47th largest regeneration project in the UK. 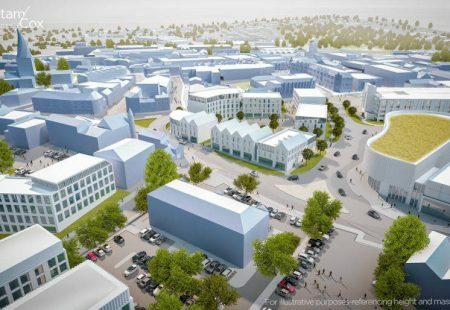 Northern Gateway will transform the Donut roundabout area, one of the main gateways of Chesterfield town centre. The Batch House is inspired by artisan food and retail halls found around central Europe, such as Barcelona, Lisbon, Florence and Rome.